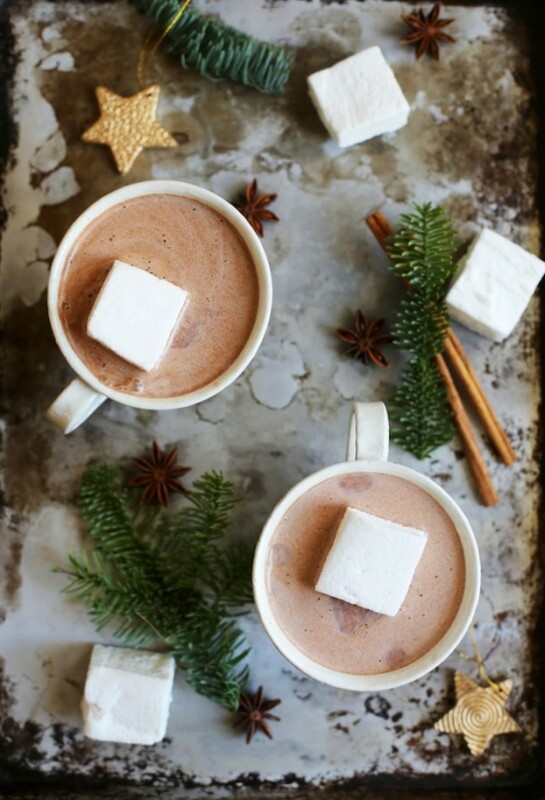 Cold outside? 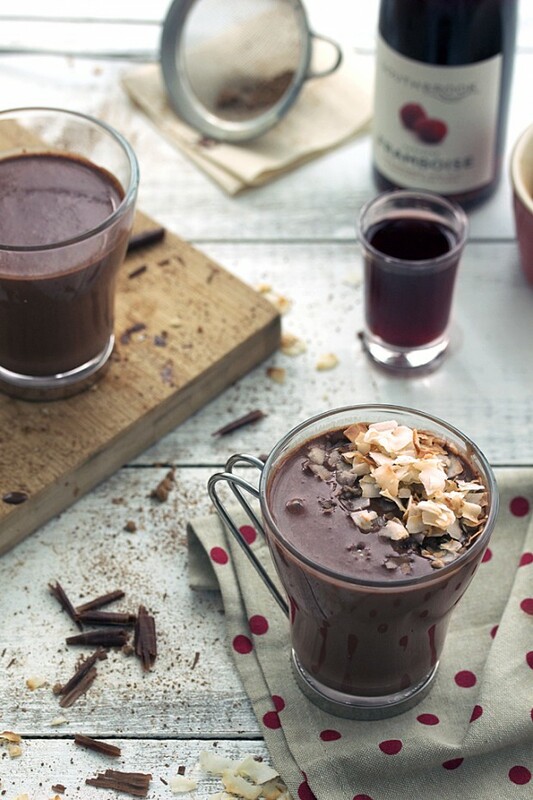 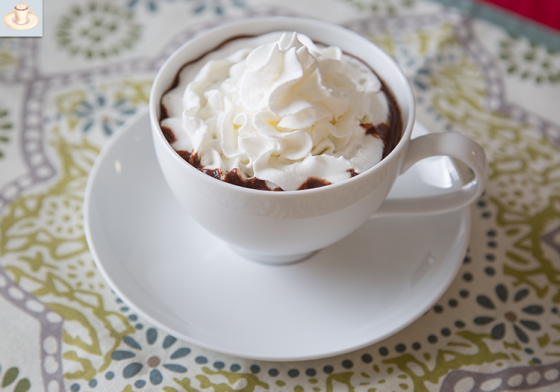 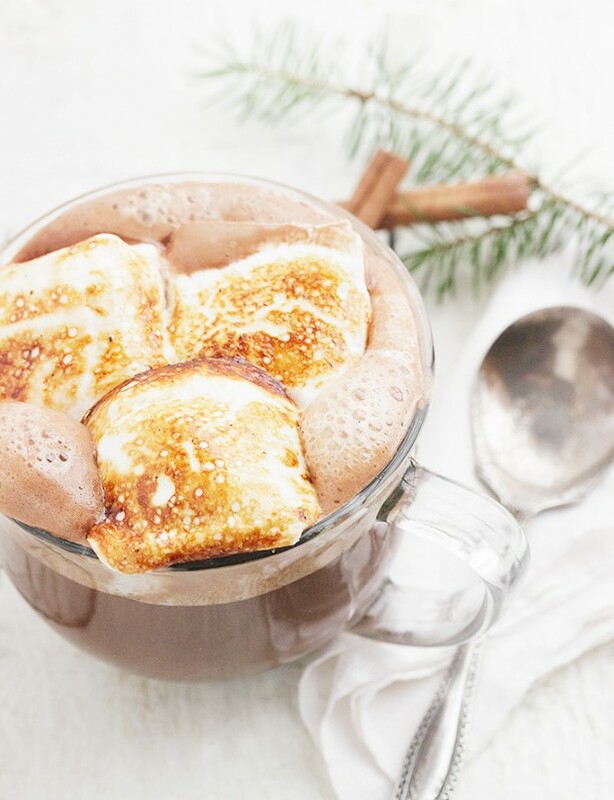 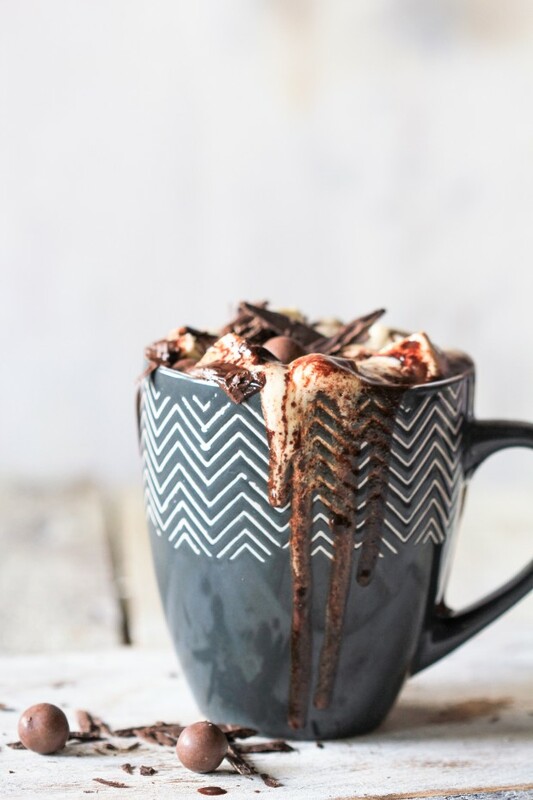 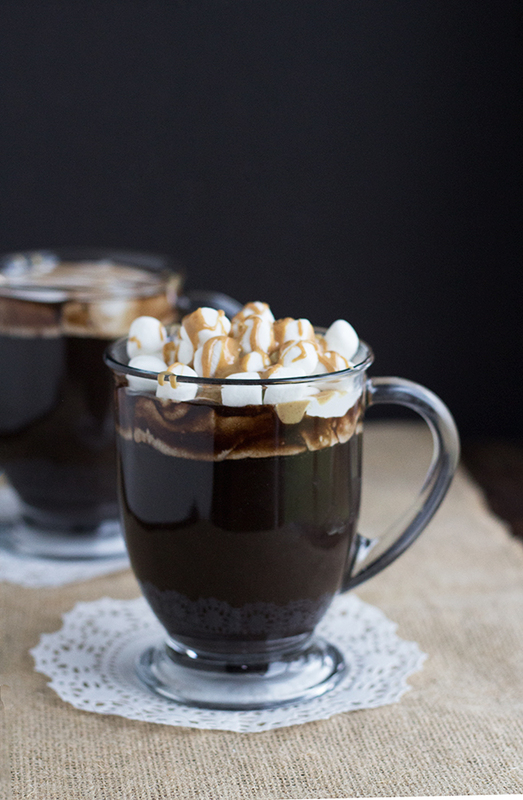 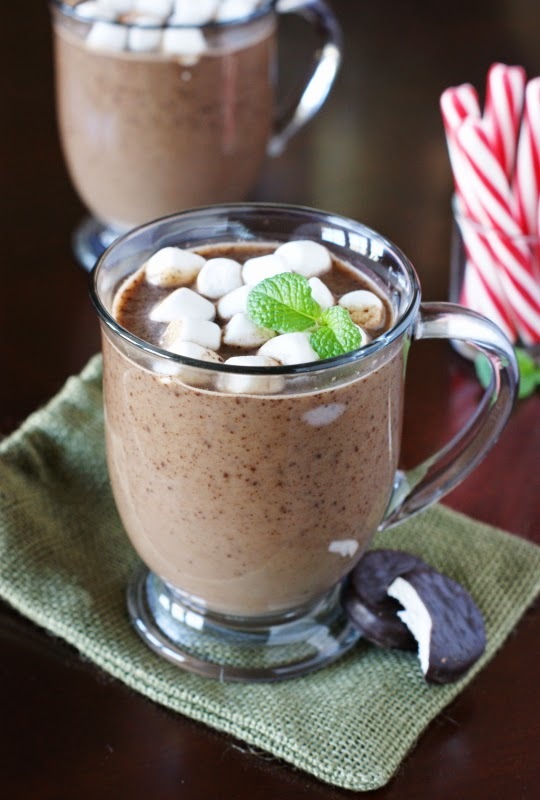 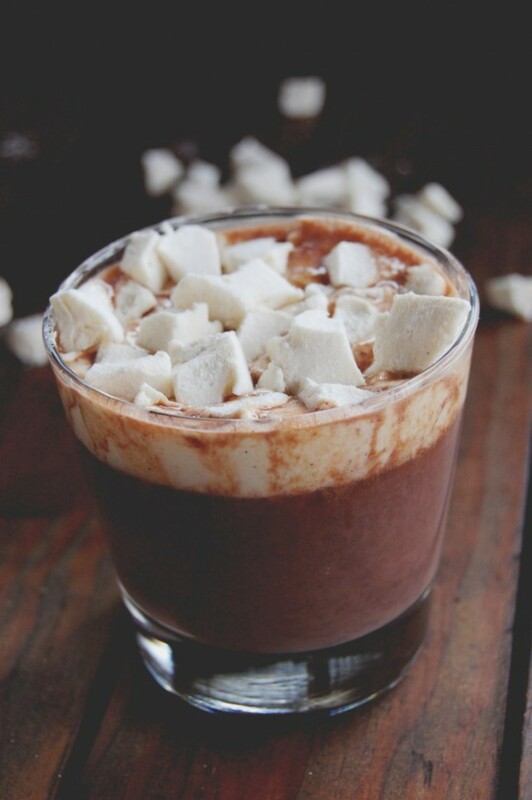 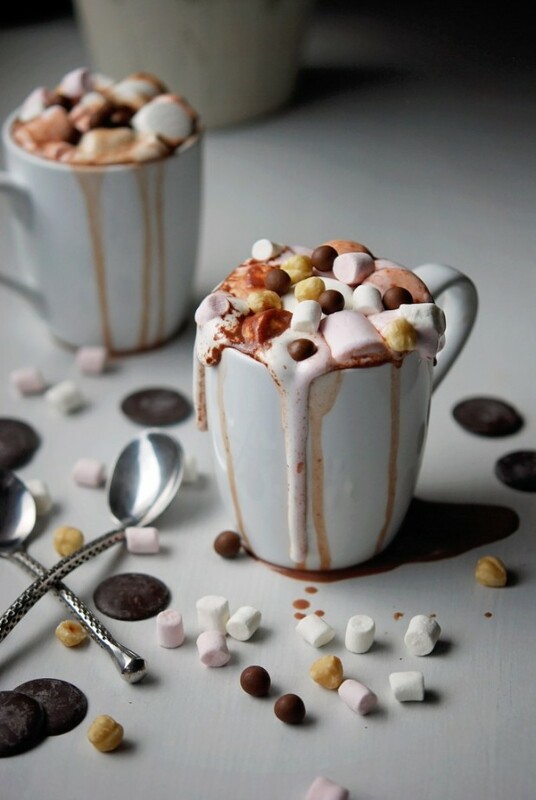 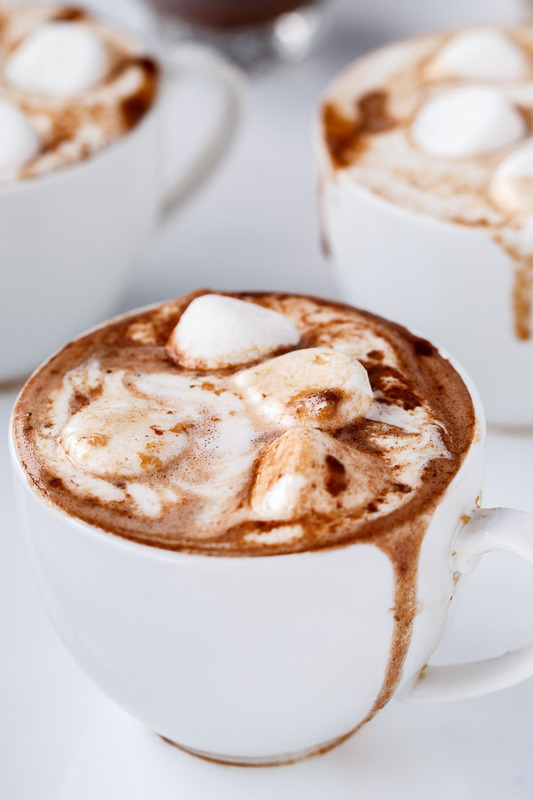 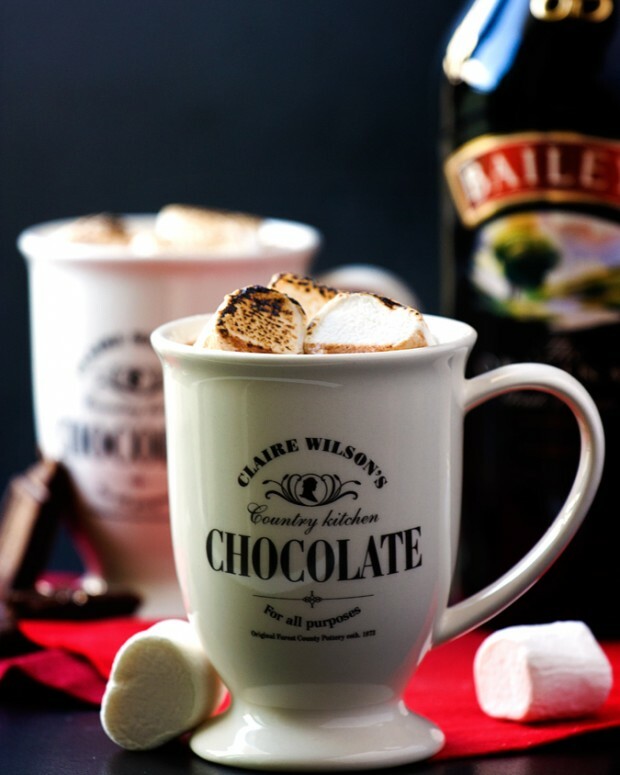 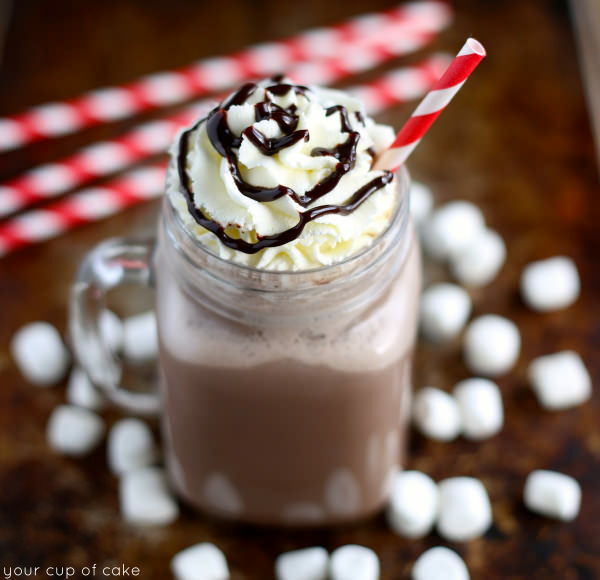 Warm yourself up with a delicious cup of hot chocolate! 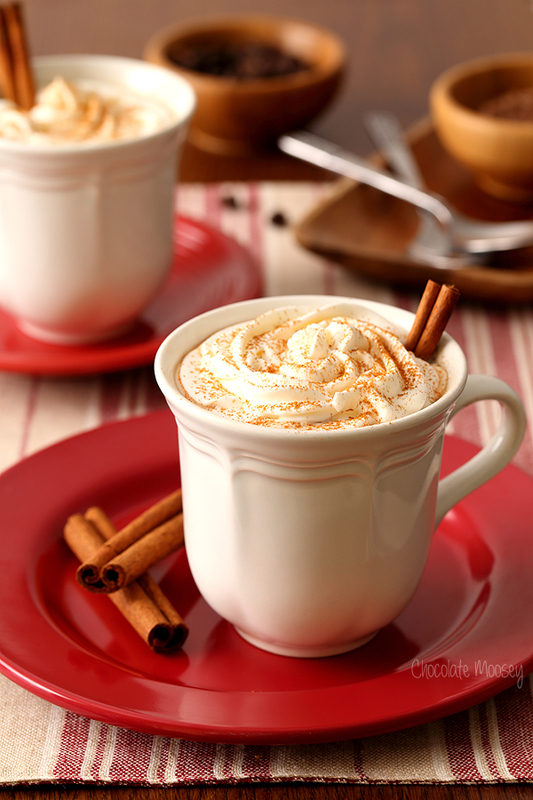 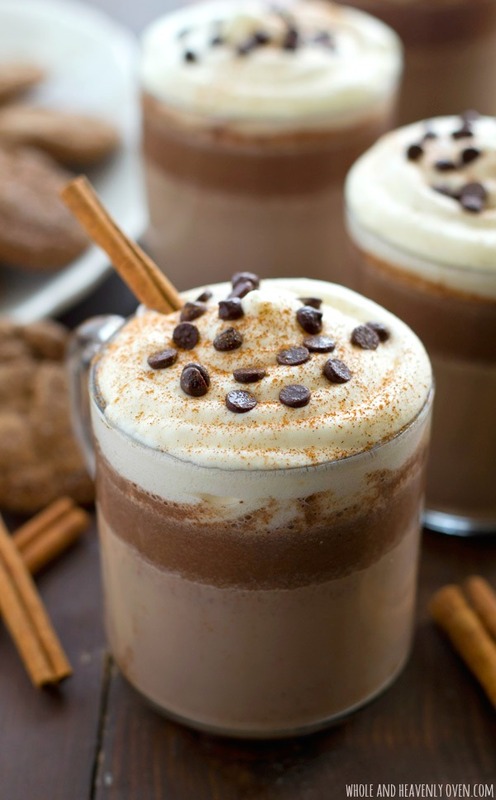 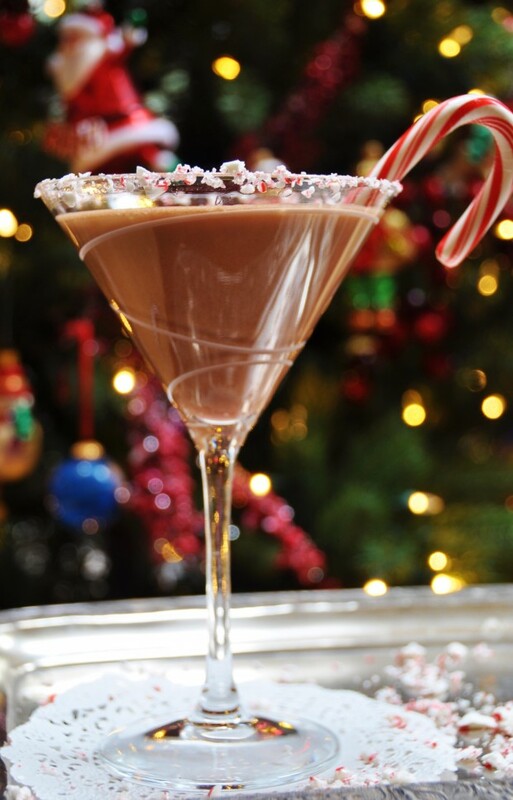 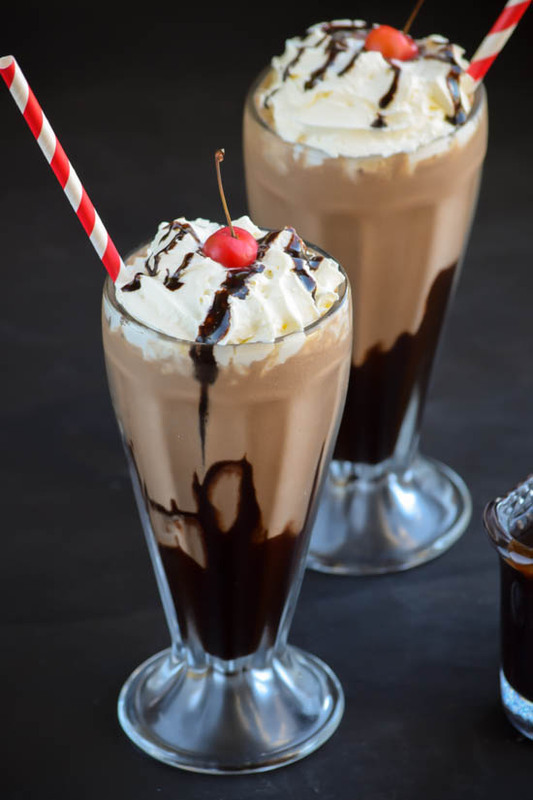 Winter is the perfect season to cozy up on your couch with one warm delicious drink. 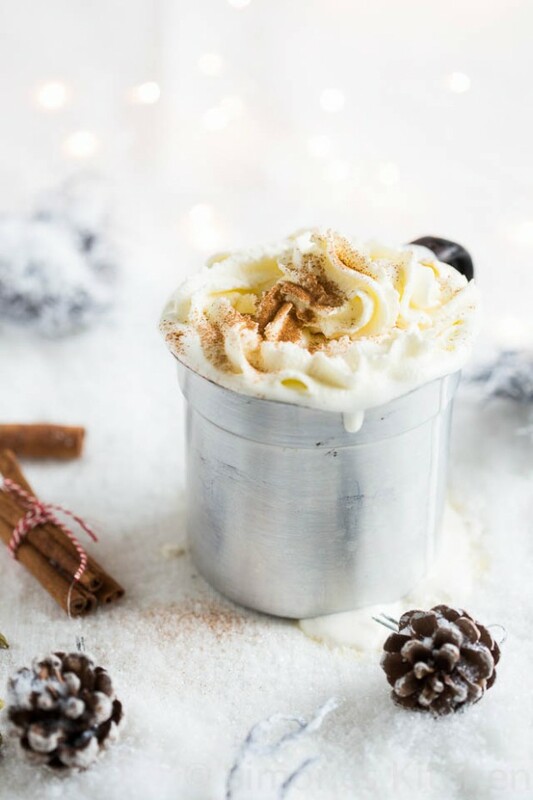 Coconut, Peppermint, Vanilla, Mocha and much more – we gathered 22 recipes that will keep you happy and energized this Holiday season. 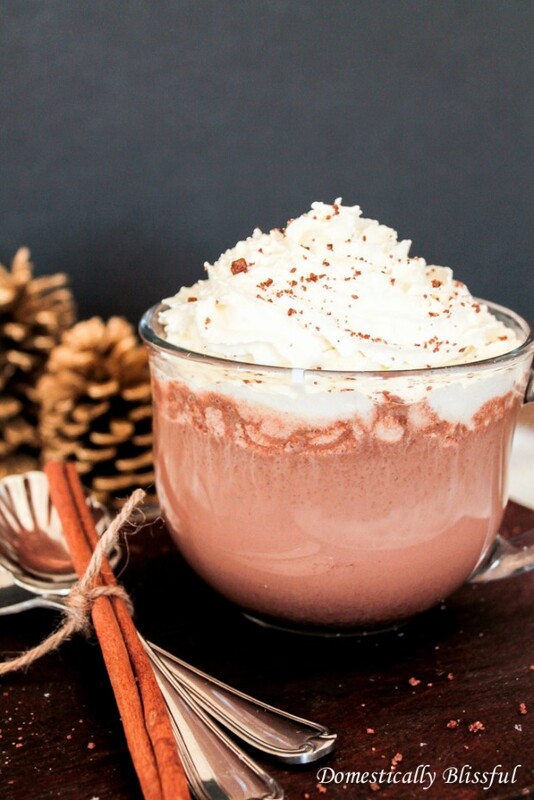 Minty or nutty, spicy or spiked, extra-creamy or dairy-free — this recipes will please everybody and chase away every chill. 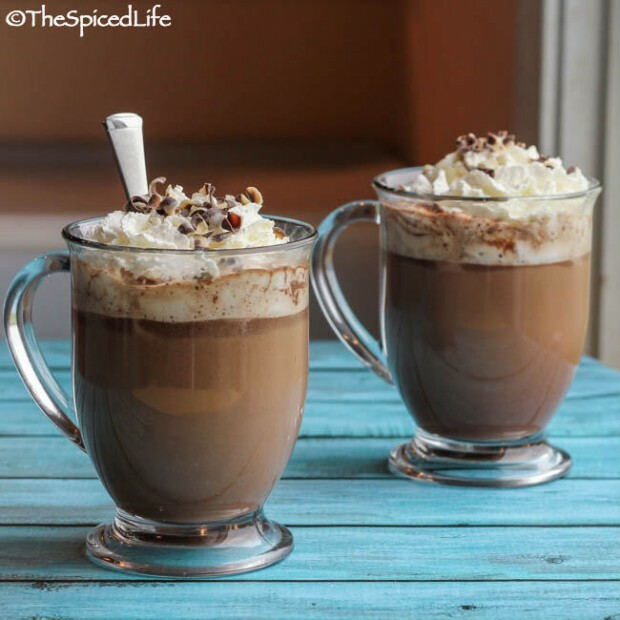 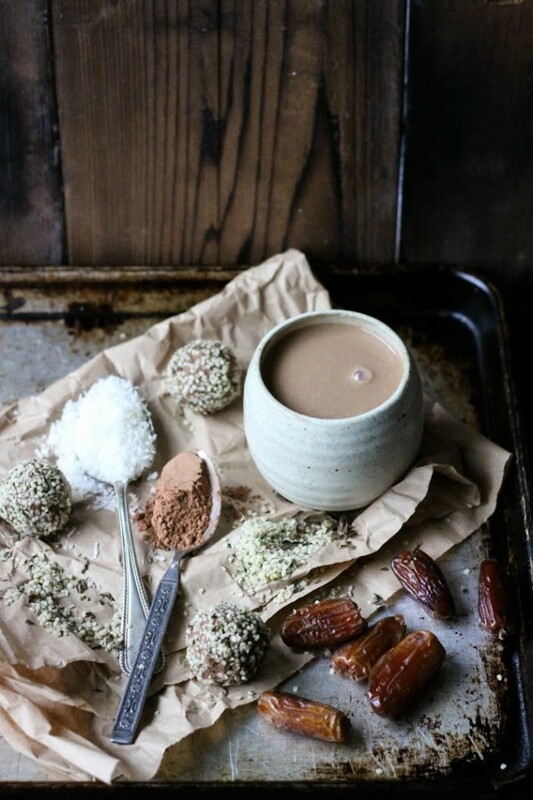 What better way to celebrate this Christmas if not with a steaming cup of homemade hot chocolate? 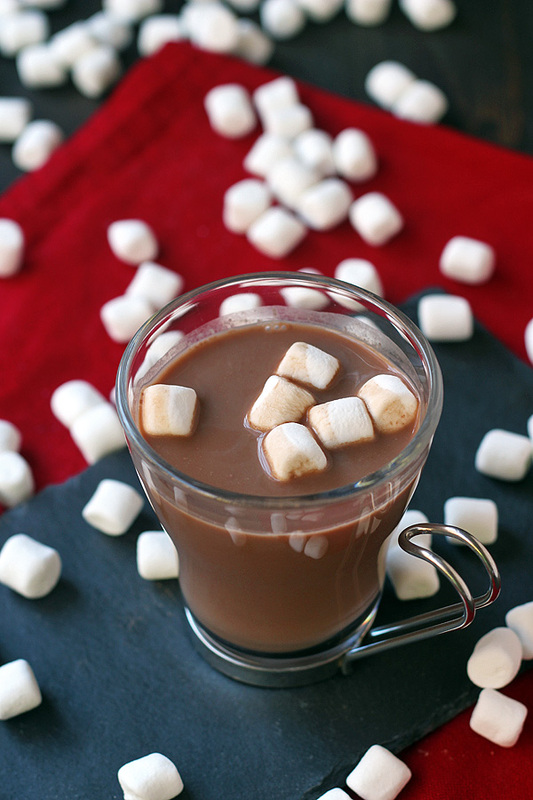 Its time to start stocking up on marshmallows! 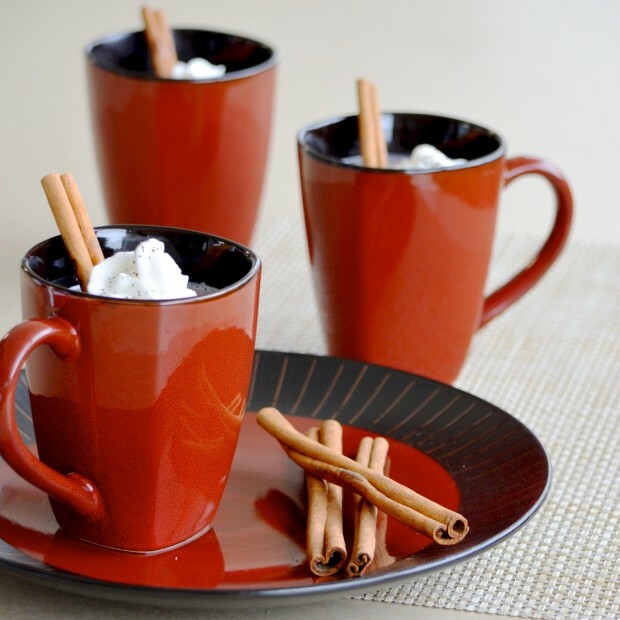 Wrap your hands around a warm mug as soon as possible.